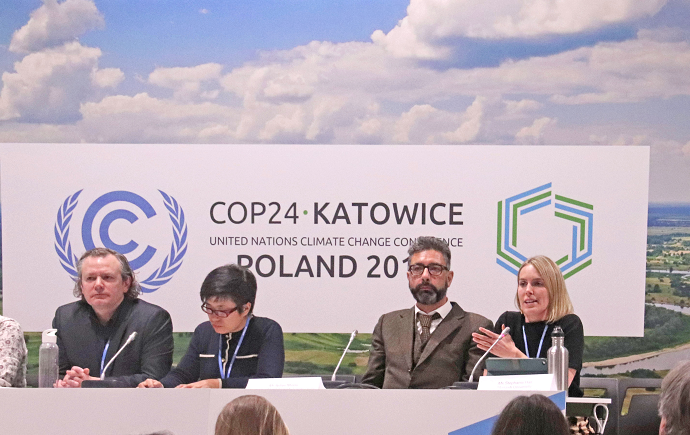 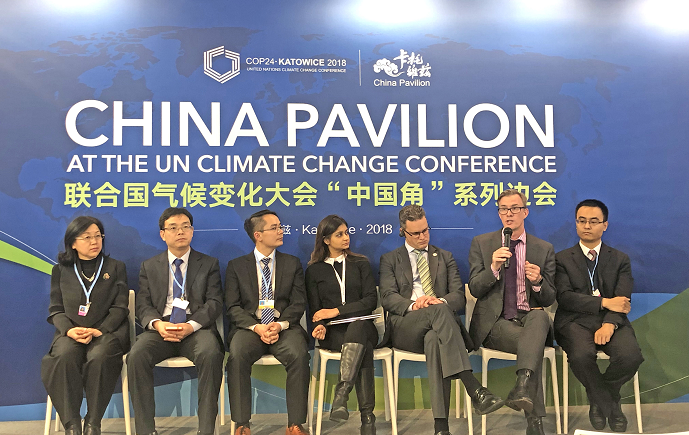 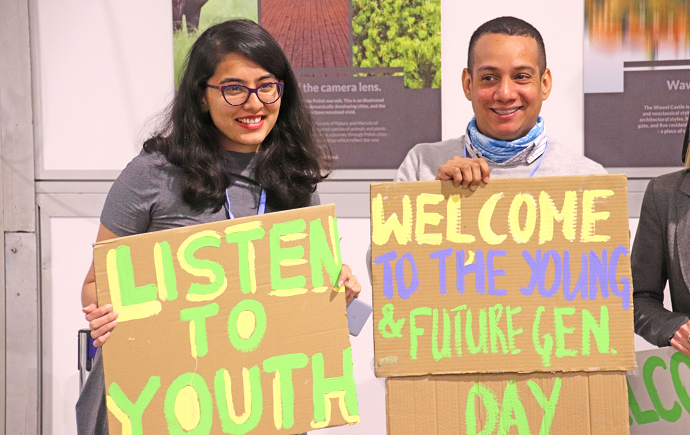 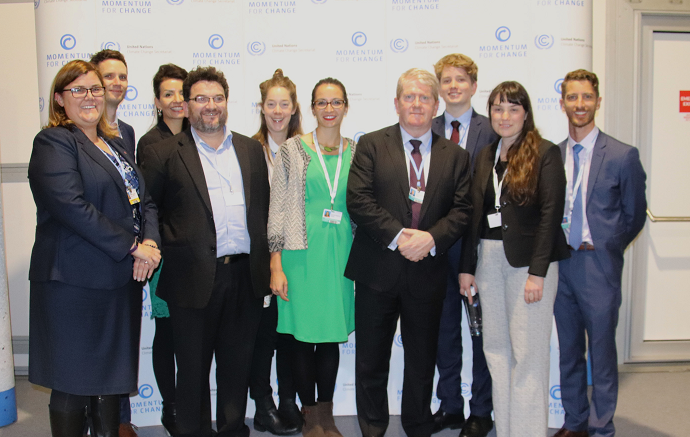 Across the two weeks of the conference, our delegates participated in a range of events and panels, from providing expert commentary in their areas of specialisation to showcasing their world-leading programs to the global stakeholders in attendance at COP24. 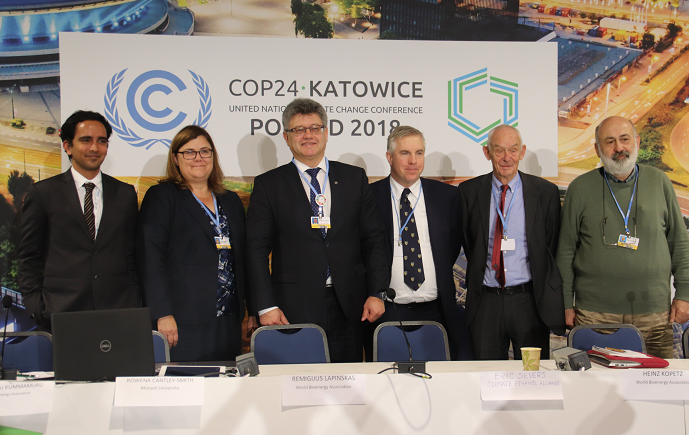 Please enjoy a snapshot of our experience below, or click here to see the full gallery. 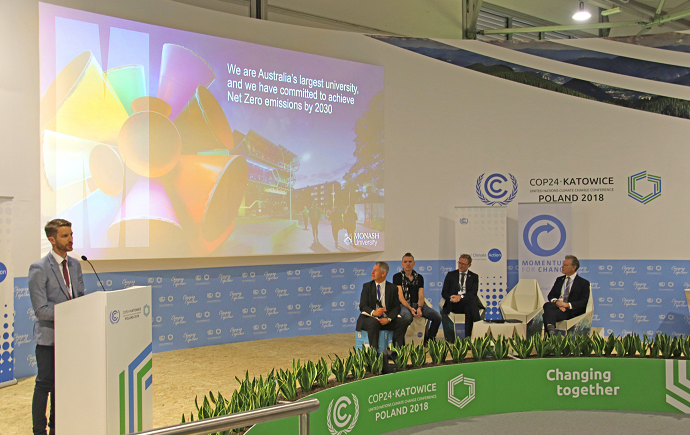 NetZero's Scott Ferarro, showcasing our award-winning and world-leading energy transition.